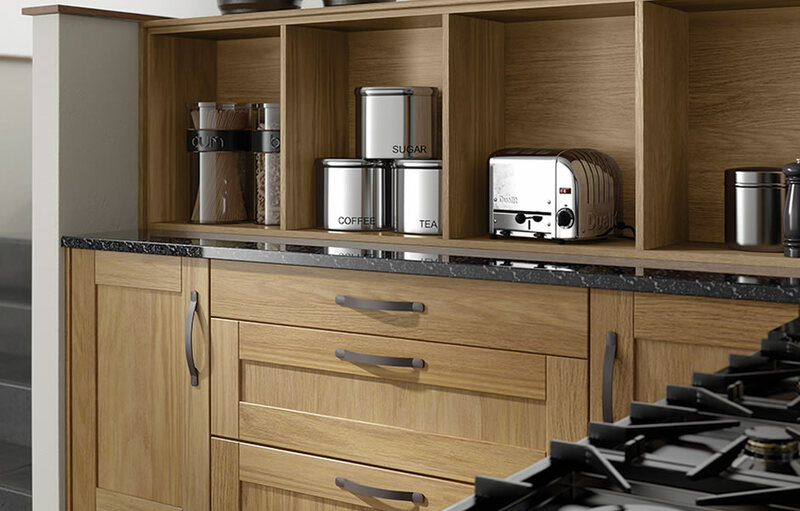 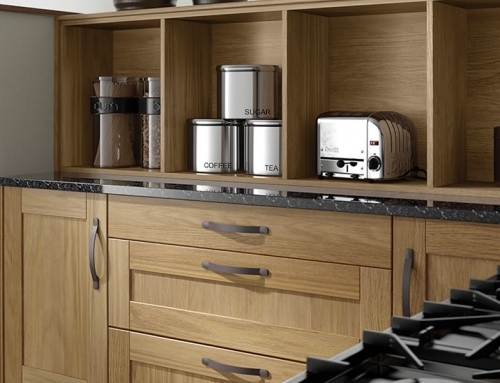 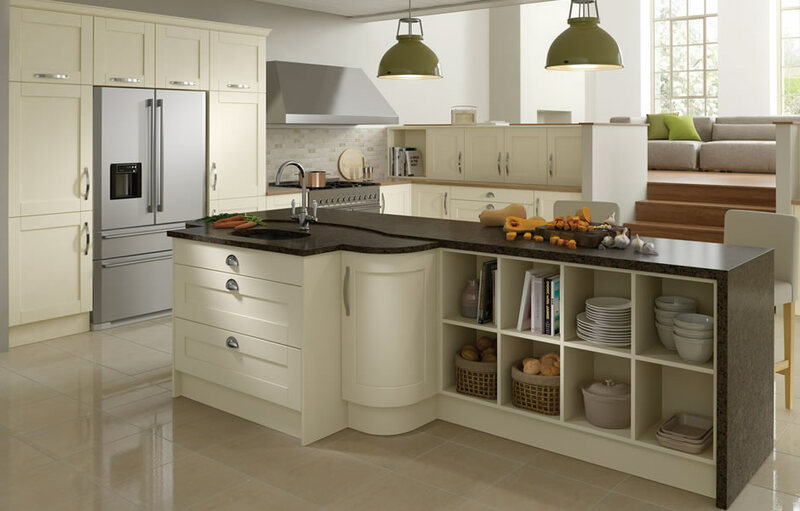 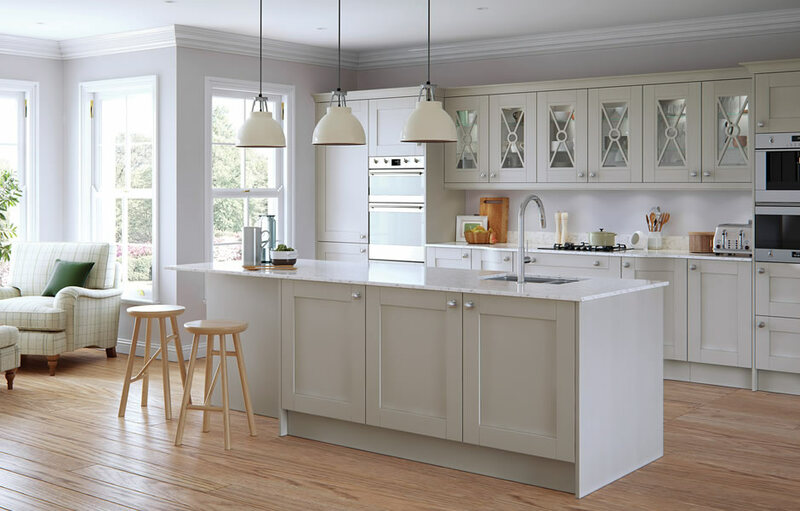 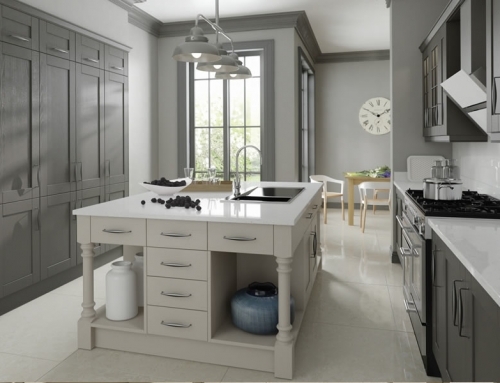 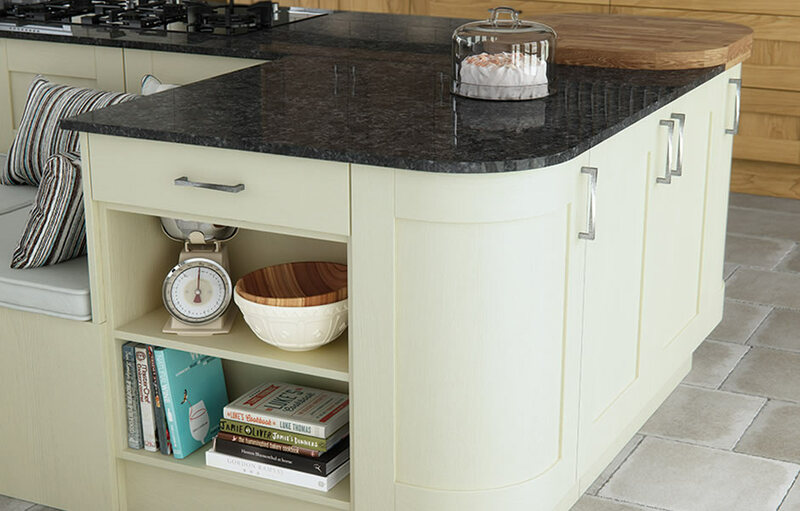 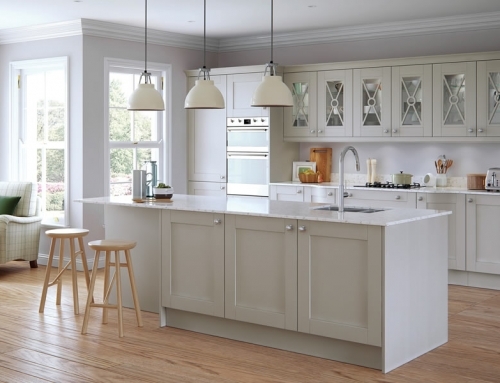 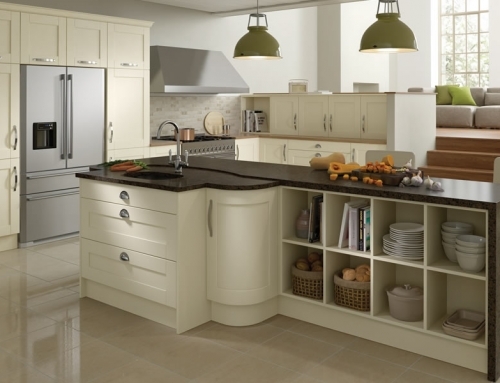 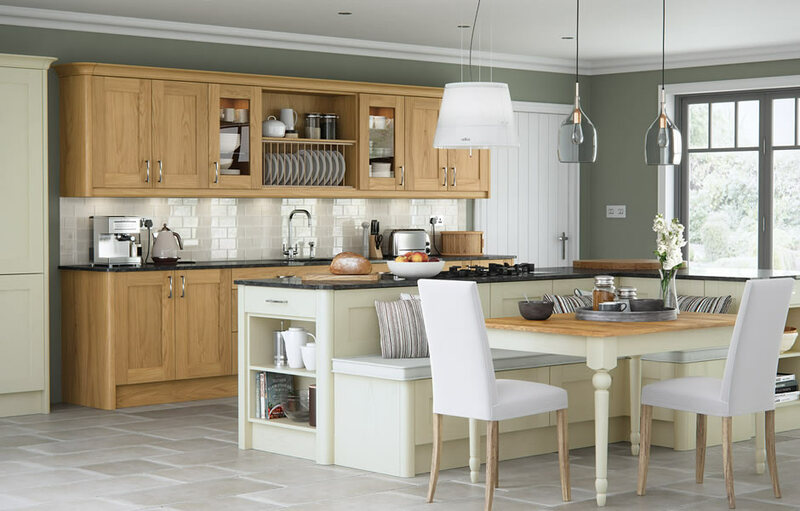 The shaker style of the oak and ivory Madison kitchen features a solid frame with flat internal panels. 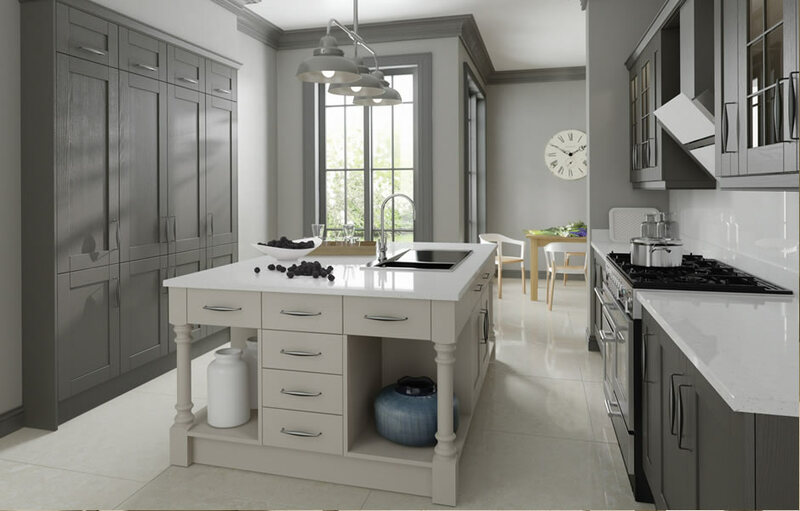 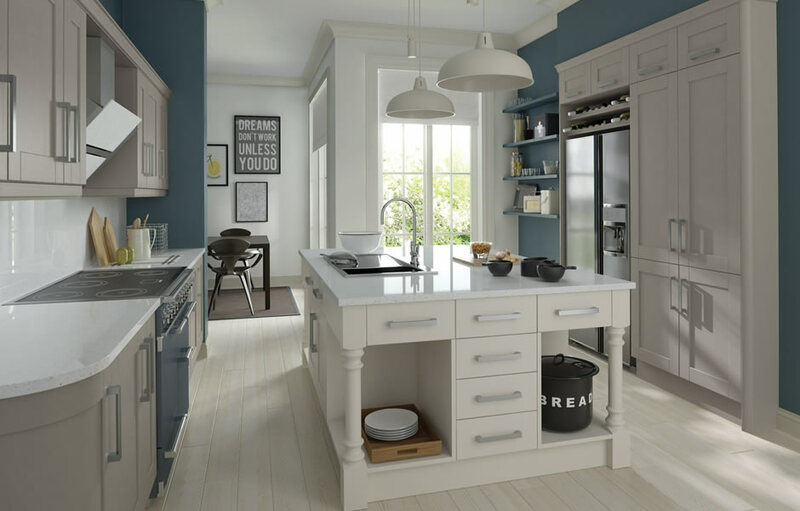 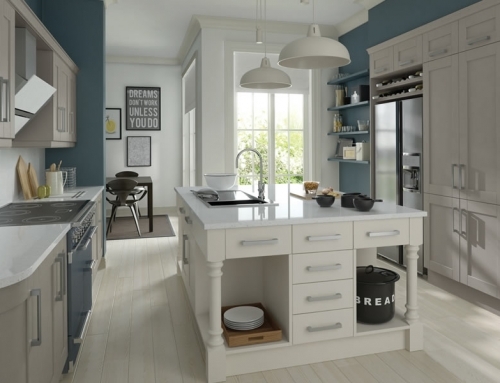 The painted brushed finish displays an enhanced level of grain and balances pleasantly with the simple detailing of the Madison range to offer a modern style kitchen. 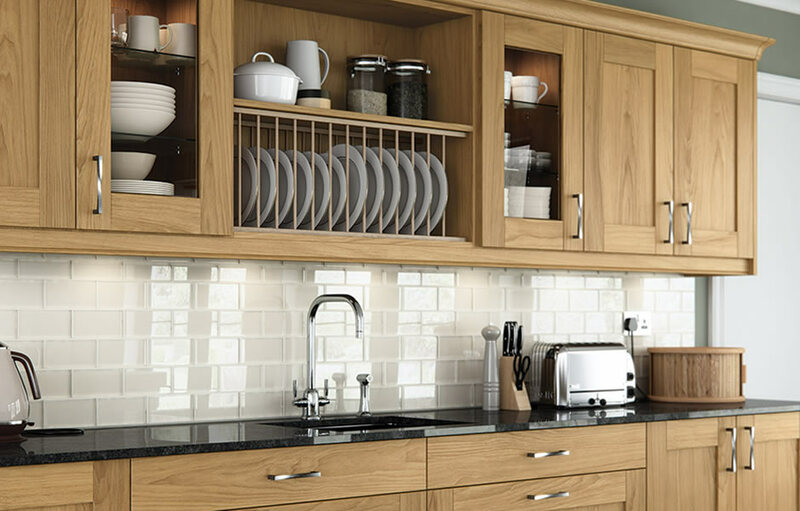 Personalise with the large number of accessories to suit your taste and requirements.